We take pride in our work and always offer the best customer experience possible. We’re committed to doing high-quality repairs and turning them around within 2 – 3 days, if not sooner. We’re committed to doing high-quality computer repairs and turning them around within 2 – 3 days, if not sooner. 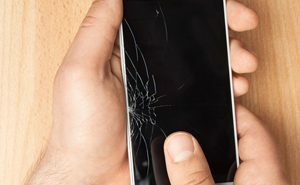 For phone or tablet screens in most cases, repairs can be completed on a same-day basis. Is there a flat fee rate? 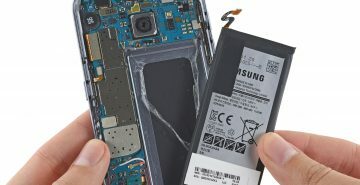 Can you replace my phone screen? 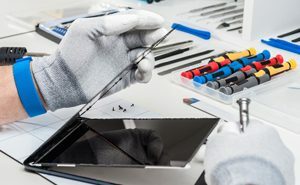 Our team can have your screen replaced in no time. In most cases, repairs can be completed on a same-day basis.